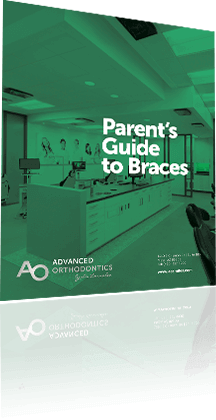 When a dentist tells you it’s time to start considering orthodontic care for your child, or when you are thinking about Invisalign for yourself, the concern of cost almost always plays a role in your decision-making process. Hand in hand with cost comes the complicated world of orthodontic insurance. Every individual’s insurance plan is unique, but we will do our best to help you navigate through it. When you call to schedule your complimentary new patient consultation with Advanced Orthodontics, our scheduling coordinator will ask if you have any dental insurance you would like us to check benefits on prior to your appointment. Our team will gather a little bit of information about the insurance company and the policyholder. Don’t worry if you don’t know all of the details. By providing us with your insurance information during your new patient call, this allows our team to contact your insurance company prior to your consultation. Then, when you do come in for your first visit, your treatment coordinator will be fully informed on your insurance benefit, can explain how much coverage you have available and, should treatment be recommended, help find a payment plan that works for your budget. Some dental plans include orthodontic coverage, and others do not. This is something that is decided based on the plans your employer chooses to offer, or the plan level you opt in to. If your insurance does include orthodontic coverage, this can help reduce your out-of-pocket expenses. At Advanced Orthodontics, we work with most PPO policies and are contracted with a number of insurance carriers. Typically, orthodontic coverage is separate from your dental benefits. There is a percentage of coverage and an individual lifetime maximum for orthodontic care. This means that, unlike dental benefits, orthodontic benefits don’t renew annually; once the lifetime maximum is met, there are no additional benefits. Some policies also include an age limit and waiting periods. Orthodontic benefits are paid out over the course of treatment. The payments can be monthly, quarterly, or annually. How the benefit is paid is dictated by the insurance company, not by our office. Because of this, if you change or cancel your policy mid-treatment, you may not receive your full insurance benefit. Our Advanced Orthodontic team includes an experienced financial coordinator. They will take care of submitting a claim and billing for your orthodontic benefit. If you have additional questions regarding your insurance coverage, our Advanced Orthodontics team is happy to answer any questions you have. Health Choice or AHCCCS plans do have orthodontic coverage, but ONLY when deemed medically necessary. Orthodontic treatment is typically deemed medically necessary when a patient is malnourished due to the inability to chew food or swallow. The majority of medically necessary cases are treated in a hospital setting. Another way to maximize your insurance benefit is to take advantage of a Flex Spending Account (FSA) or Health Savings Account (HSA). These accounts allow you to put tax-free income away for qualified medical expenses (like orthodontics!) and are a popular way to lower your out-of-pocket expenses. While health savings accounts can be accumulated over time, flex spending accounts must be used by the end of the calendar year. 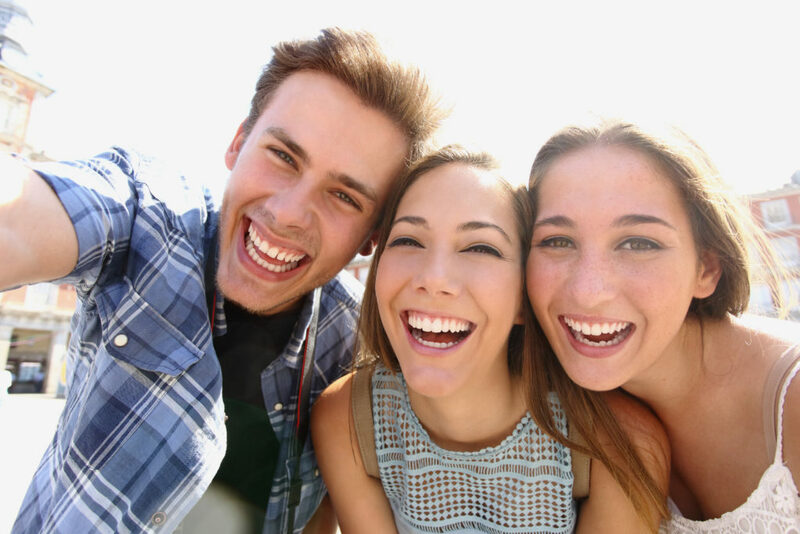 No matter how you plan to pay for orthodontic treatment, nothing beats a healthy confident smile! If you don’t have dental coverage, don’t worry! Dr. Larrabee believes that finances should never stand in the way of orthodontic care! With our in-house, 0% interest, extended financing options, our treatment coordinators are awesome at finding a payment plan that works for your family’s budget. If you’re in the Mesa, Gilbert, Chandler, Queen Creek or even San Tan Valley areas and are interested in finding out more about Dr. Larrabee and Advanced Orthodontics, call our office today to schedule your complimentary consultation and examination. Our Advanced Orthodontic families drive from all over the Valley to see Dr. Larrabee, as he was voted “Best Orthodontist” in AZ Foothills magazine several years in a row and awarded “Top Doc” by his colleagues.